Just a tiny bit of news here, folks, to let you know that two of your Management Committee members were in Stratford yesterday for the Group Leaders’ Conference, where we had the opportunity to meet and speak with representatives from local establishments and attractions. We were then treated to a really lovely luncheon, during which we were given a bit of information and insight about the 2016 Playbill at Stratford, and some of the educational opportunities that abound for our field trip that we hoped, with our May trip to see Hamlet last season, would become an annual tradition. Following the luncheon, we were invited to attend a matinee performance of the very, very beautiful production of The Sound of Music. I’ve made a report to the rest of the Management Committee about the upcoming plays, and which ones might particularly suit our group. I’ve also been able to present information about some other options, like the Q&A we did last season, and some similar events that they have surrounding the show. 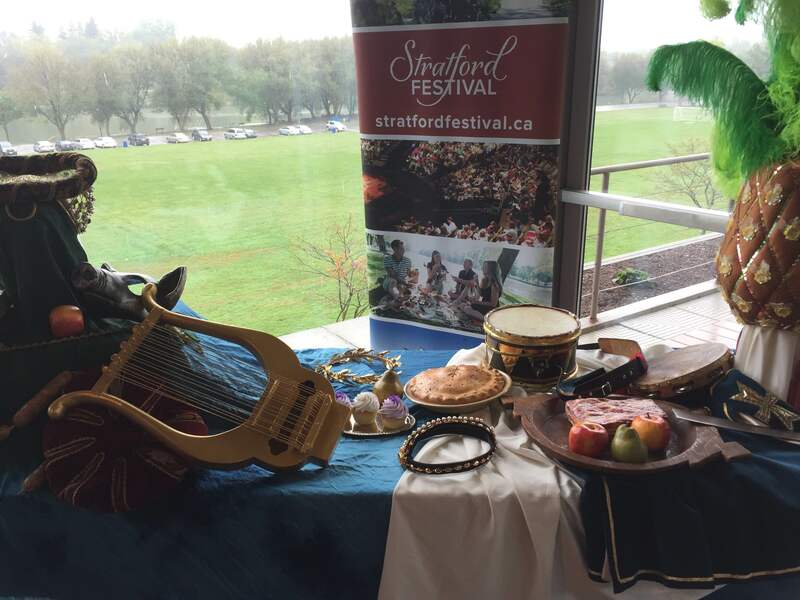 The full 2016 calendar for Stratford will be available on October 9th, with bookings accepted shortly thereafter. I anticipate another – ENTIRELY OPTIONAL, of course – field trip to Stratford at the end of our 2015-2016 season – we just have a lot of details to work out before we can present you with our recommended package of options! Apart from the productions, and the workshops and costume tours, and so on, we were also reminded to draw our families’ attention to some of the attractions offered within the area. We decided to make a point of working with the Tourism office in Stratford to provide our families with some information about great places to check out for dining, shopping, and accommodation when we set up the Stratford trip. 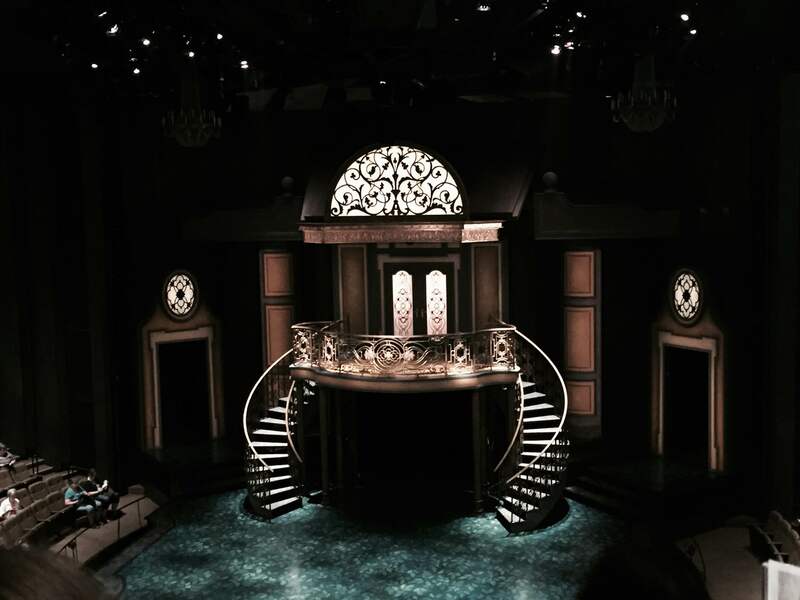 It was wonderful, however, to spend the day there, through the hospitality of Stratford Festival Theatre. I can tell you that without exception, everyone we spoke to about our programme was excited and impressed about what we’re doing in Windsor for youth theatre and theatrical education. I love establishing ties within the greater theatrical community, and Stratford is really just a wonderful place to connect. 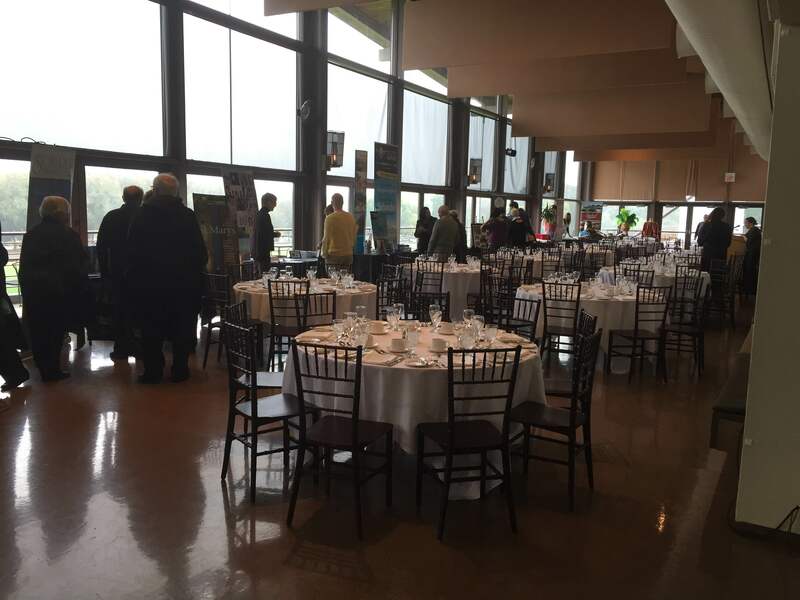 I’d like to make our thanks to Stratford public for such a warm welcome and the experience of the presentations, the luncheon, and the wonderful performance of The Sound of Music to which we were treated. Previous: Previous post: October 3rd Rehearsal News, and the Cast of A Salute to Peanuts!